Check out the Battlefield 3 Beta! 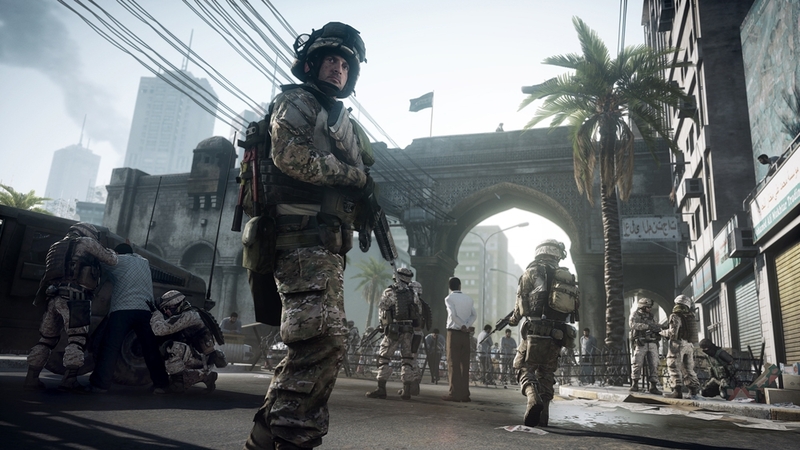 Battlefield 3 is just around the corner, and DICE wants your feedback on the game's big multiplayer component. So download the demo, have fun, and send your feedback to battlelog.battlefield.com! "Join the Battlefield 3 Open Beta! Grab a few friends and jump into the Operation Métro map in Rush mode. Be sure to check out the integrated Battlelog features and share your thoughts on the Open Beta at battlelog.battlefield.com /The BF3 team at DICE"